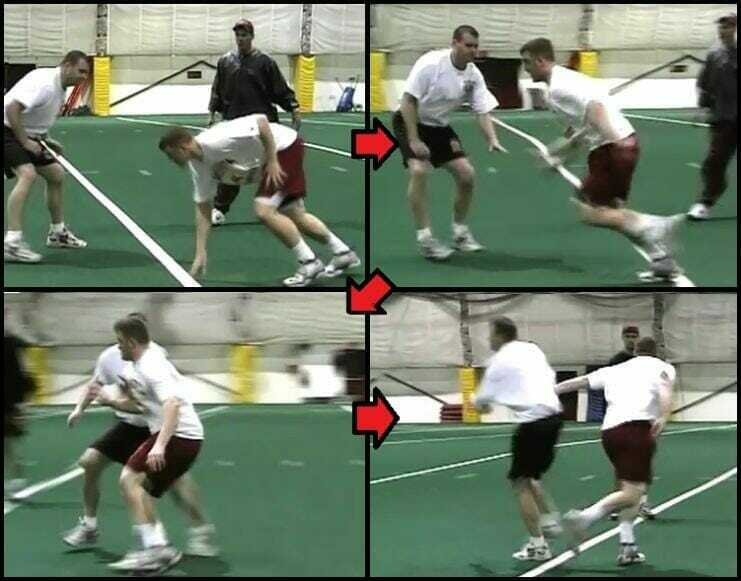 Today, we are going to talk about a variety of rush drills that will help enhance an athlete’s performance throughout the season. 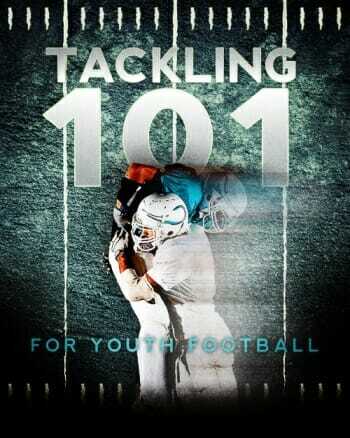 In the pass rush transition drill, I let the young men use whatever pass rush move they want, and then I ask for one counter move as they go. As we go through this pass rush transition drill, I let them do whatever techniques they want. Slap the hands away, which is a very, very effective pass rush move, or work on one half of the body and eliminate the hand of the side you’re going to go to. Very, very simple. So as we go through this drill, I’ll let my guys do their own techniques, their own pass rush, whatever they feel comfortable with. And I ask them to master two and one counter move. 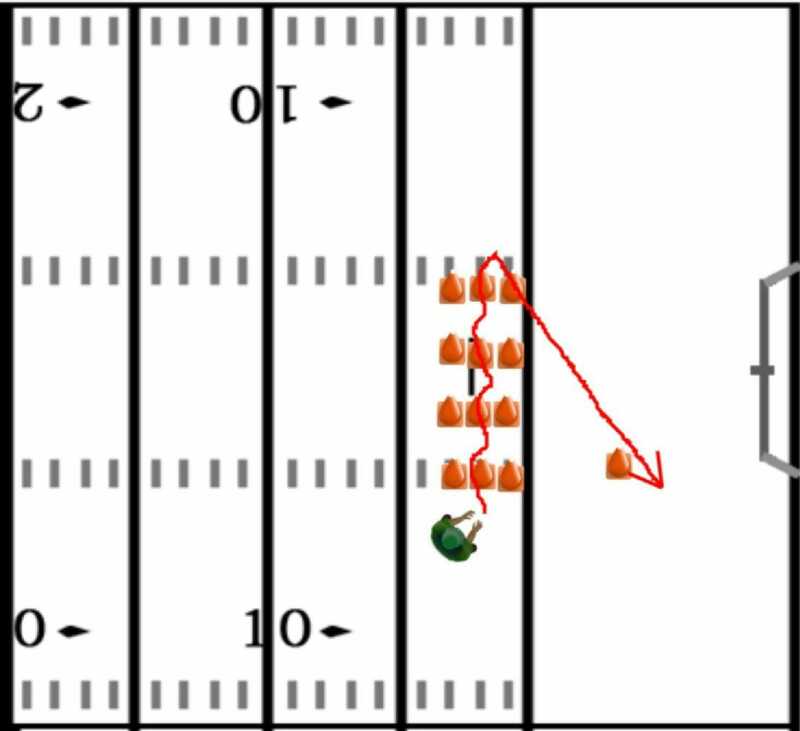 So as the player goes through the drill, I will want to see one counter move, and then a series of pass rush moves. I tell my guys, especially in third and long, to make sure your players have a plan. A plan and a counter plan. And that’s what this pass rush transition drill is for. 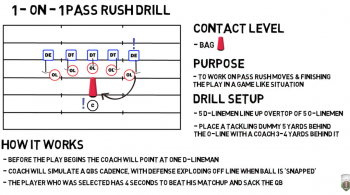 The next drill we’ll talk about is an over rush counter drill. This is where we actually go beyond the quarterback’s depth. And we want to work our self back down inside to the quarterback’s level. There are two ways we do this. Either we get up above the quarterback, and as he’s running me , I’ll stop and spin back under with my ninja. 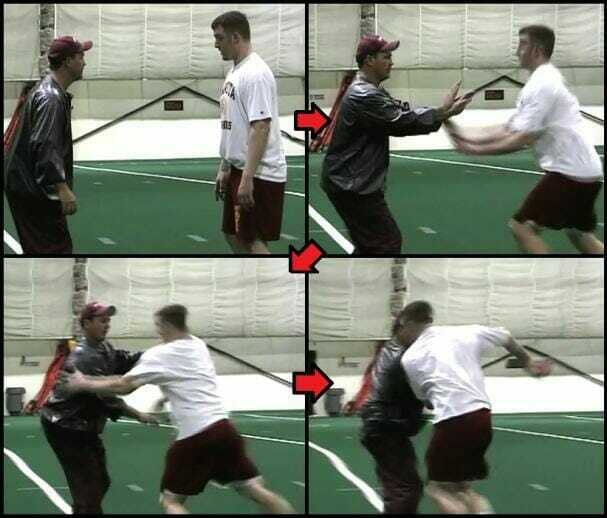 Or if he’s running me up the field and I’m rushing, I’ll use a hook back under so I don’t get pushed by the quarterback. This is the Over Rush Counter. 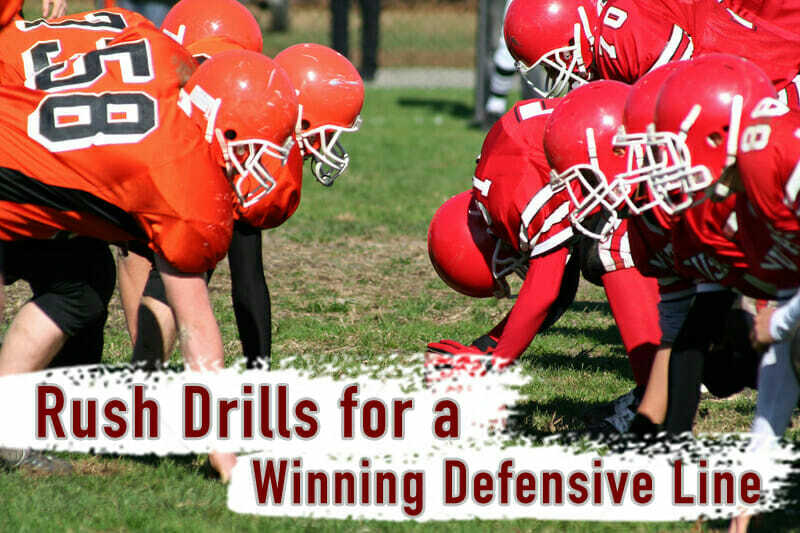 The next drill we’re going to cover is what we call a wide rush counter drill. That’s simply an offensive lineman jumping me from the get-go. A lot of offensive tackles jump my guys because of our pass rush techniques, and the most effective way is really to jump those guys. So we work tremendously hard on the wide rush jump. Any kind of jump we get, we’re going to under cut it. They can spin. They can swim. They can slap upper cut. They can do any kind of a jump they want. Next, we’re going to talk about the pressure point drill. 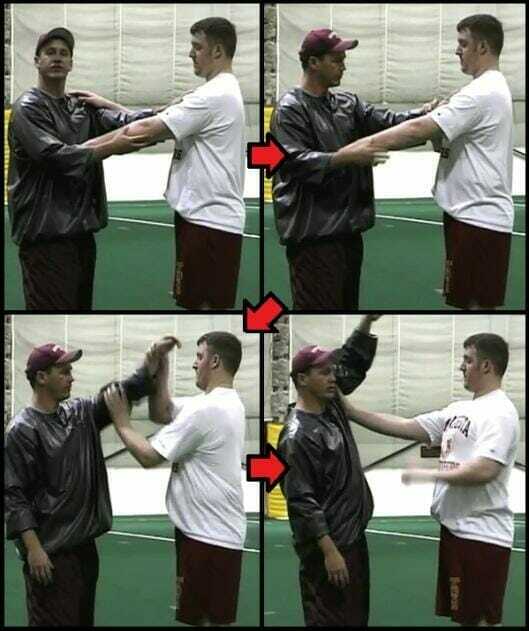 In this drill, the pressure points are the wrist, elbow, and shoulder pad. If we ever get a hold of any of these, we never want to let go of them because the offensive lineman’s dead while we are holding those pressure points. Obviously the shoulder pad is the easiest to get because of the surface, then the elbow. The wrist is the hardest to get. 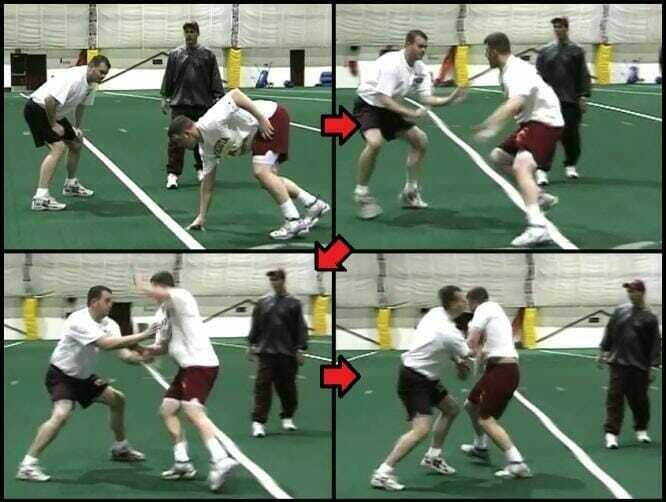 To run this drill, two players are going to practice hitting pressure points, working up the arm, hardest to easiest. The Pass Rush is kind of like breathing. When you go to bed at night, you train your body. You don’t think about breathing, you just do it. And I think you can do the same thing in pass rush. You want to get a hold of one of these pressure points by hitting them and never let go of them. So we just practice hitting. Now we’ll move on to a flash drill. 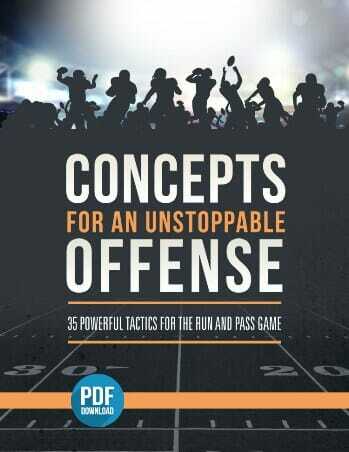 I want to see the hands flash and I want to see them grab a pressure point and incorporate a pass rush move. Think of it like a little snake knocking the hand around. 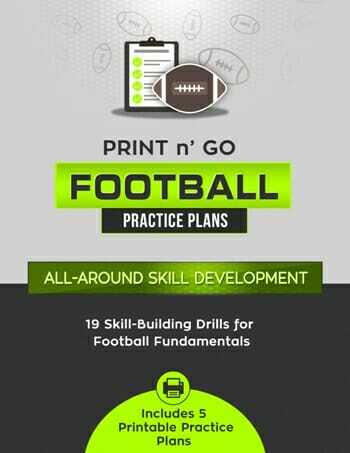 For more great rush drills and tips for creating a winning defensive line, be sure to check out my Football Drills & Practice Plans series. And don’t forget to Become a Fan on Facebook, where I will share more great rush drills, tips and techniques to lead to a winning season!